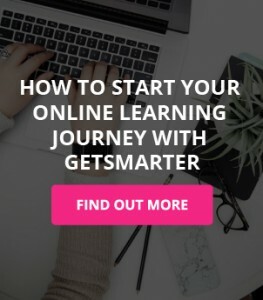 When you complete an online short course with GetSmarter partnering with some of the world’s leading universities, you get the recognition you deserve: not only from the skills, knowledge and confidence you’ll gain from the course but in the tangible form of a university-approved certificate. What does the university certificate say? As certificates are issued per university, there’s no standard wording across the board. If you want to know what your specific certificate says, you can ask your Success Manager, who will provide feedback based on the course in question. How will earning this certificate benefit my career? The certificate you earn upon completion of a course is approved by the university or institution that presented the course and recognises the skills and key competencies you have developed. You can add this recognition to your LinkedIn profile or professional CV and it will act as further proof of your skills and knowledge to current and future employers. How soon after completing the course does one receive a certificate? You will receive your certificate 7-10 weeks after the course you completed closes. Are your certificates internationally recognised? 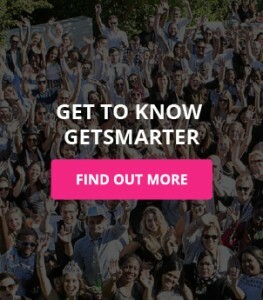 The courses presented by the various national and international universities in collaboration with GetSmarter are approved by those universities and certification is industry recognised. Will there be any ceremony to hand over the certificate to the students? As the course is presented online with no residential component, there is no ceremony for the awarding of certificates. All certificates issued to students who successfully complete a course are couriered by GetSmarter to the physical delivery address provided. Despite the distance, a lot of careful thought is given to the overall certification experience to ensure students experience pride and a sense of achievement in receiving their certificate. Will the certificate grant alumni status from the school? This is dependent on the university the course is presented by. Are your courses NQF rated? 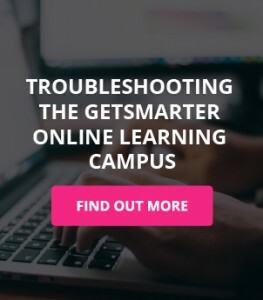 The online short courses offered by GetSmarter in collaboration with top-tier universities, result in a certificate of completion issued by the universities. In line with the regulations of the CHE (Council on Higher Education) the short courses are not aligned to, or allocated NQF levels or credits as the short courses do not lead to full qualifications.The NQF system is important from an articulation standpoint (moving from one qualification to another). The short courses are designed to offer practical, workplace-relevant skills and not as a vehicle for articulation into qualifications.